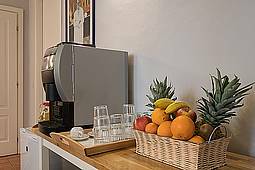 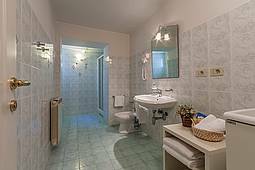 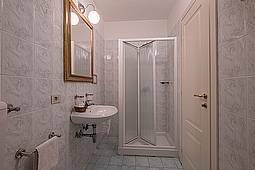 All rooms have private bathroom with shower and bidet, hairdryer, heating or air conditioning 24 hours, refrigerator,, safety box. 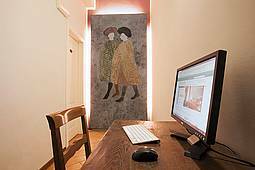 free Wi-Fi internet connection. 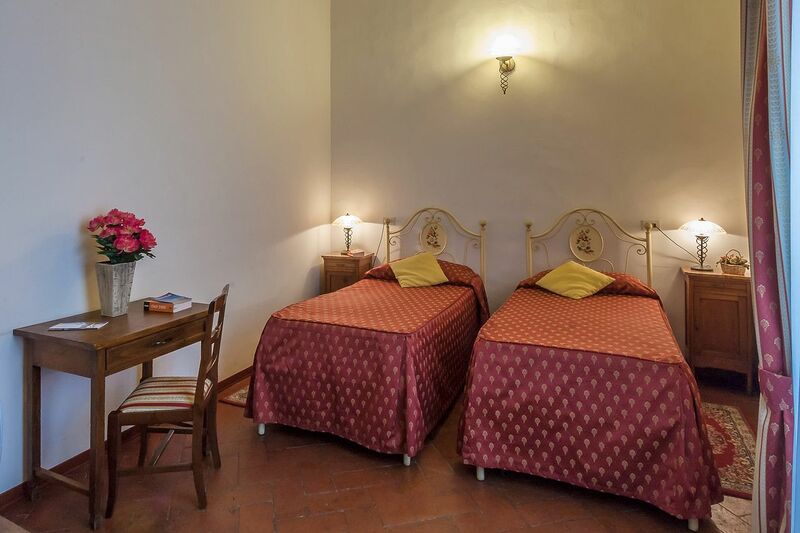 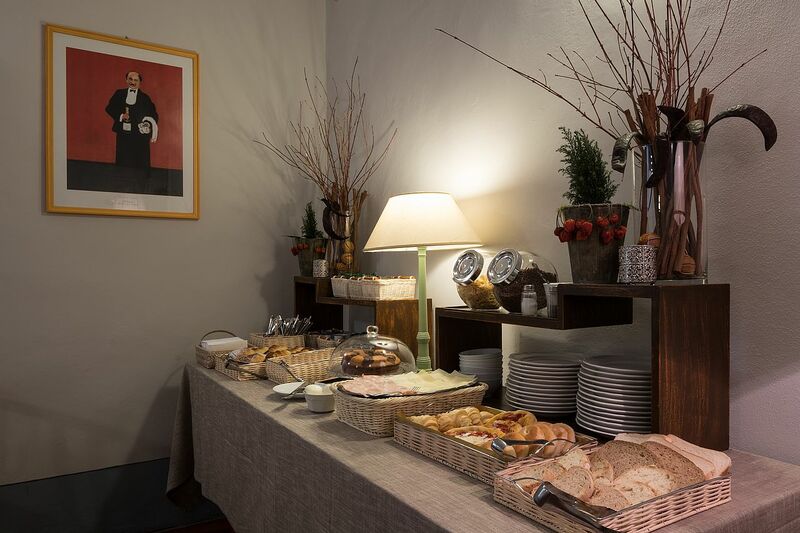 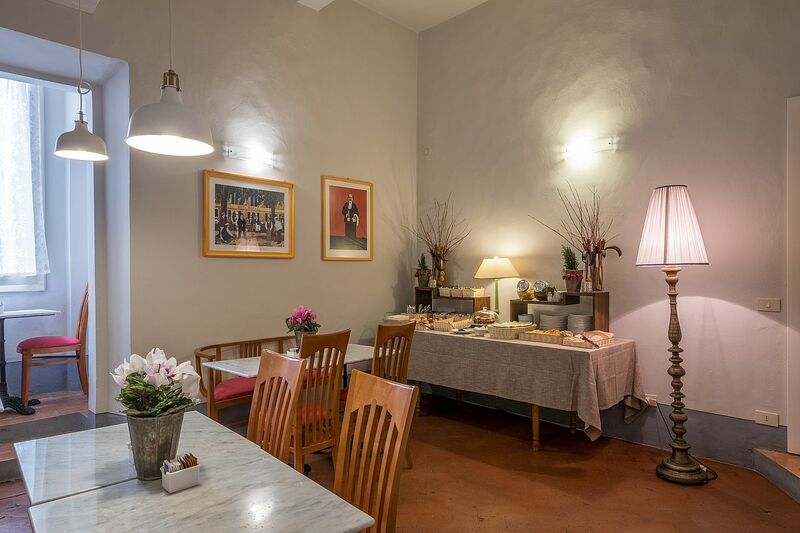 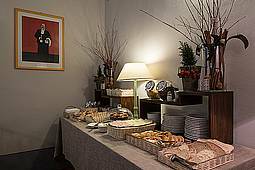 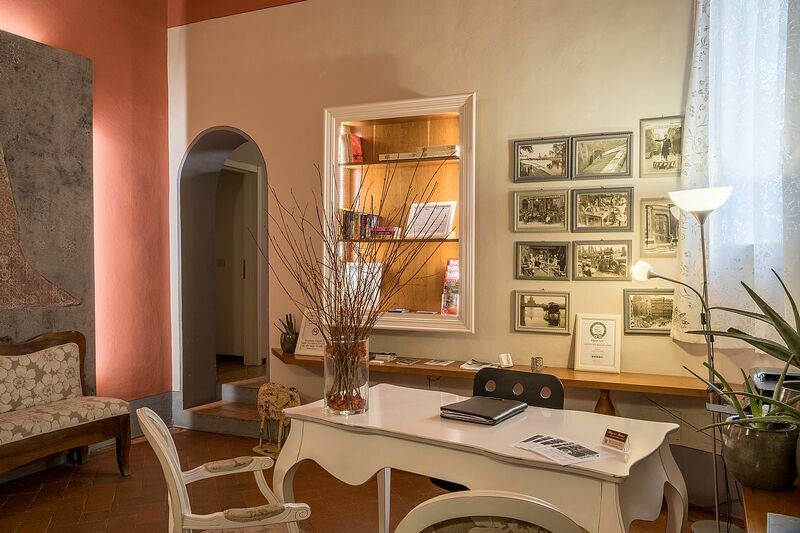 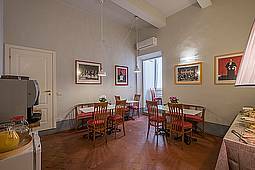 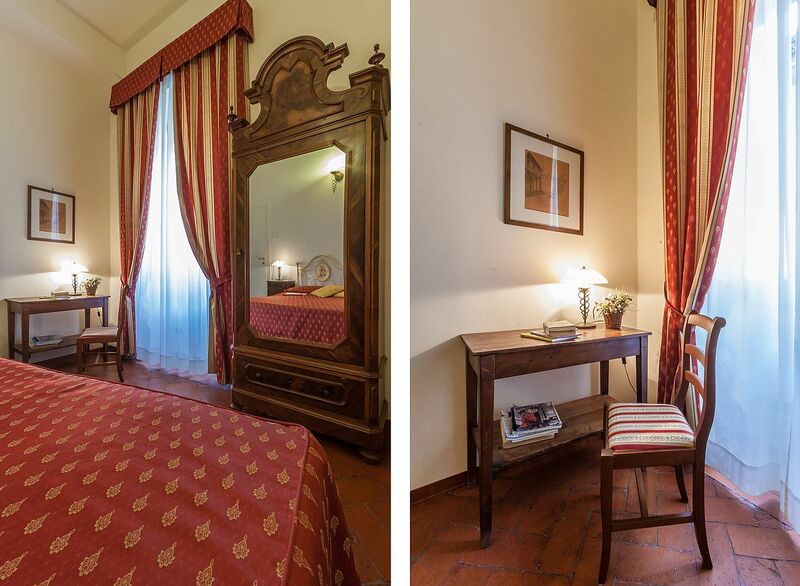 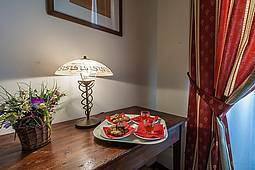 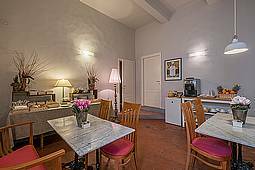 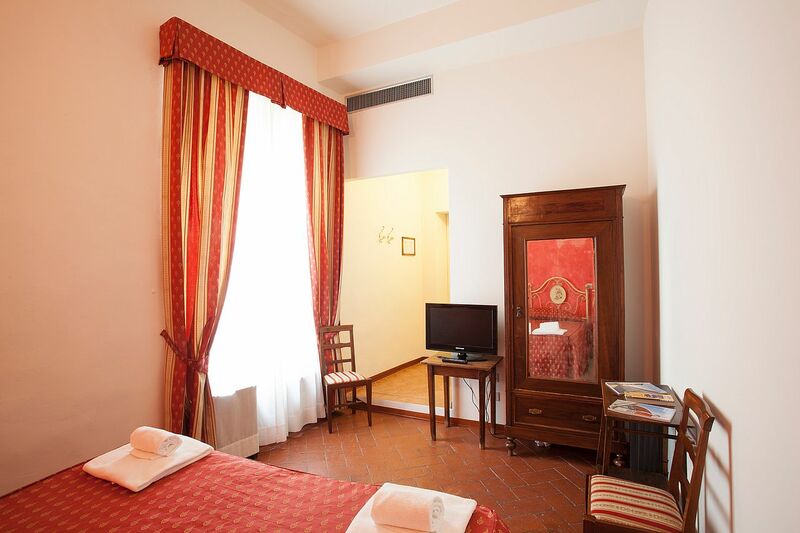 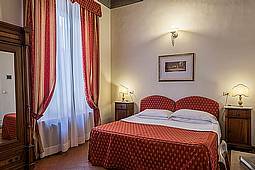 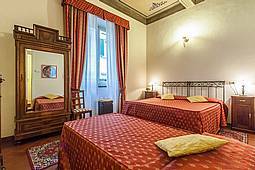 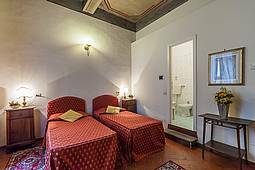 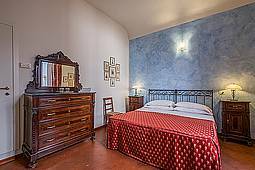 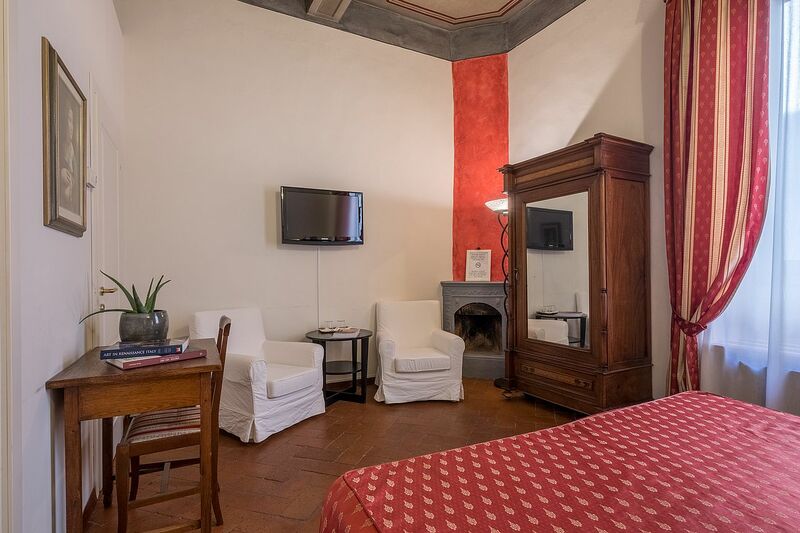 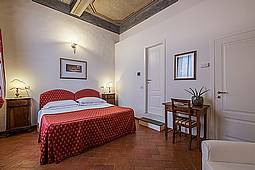 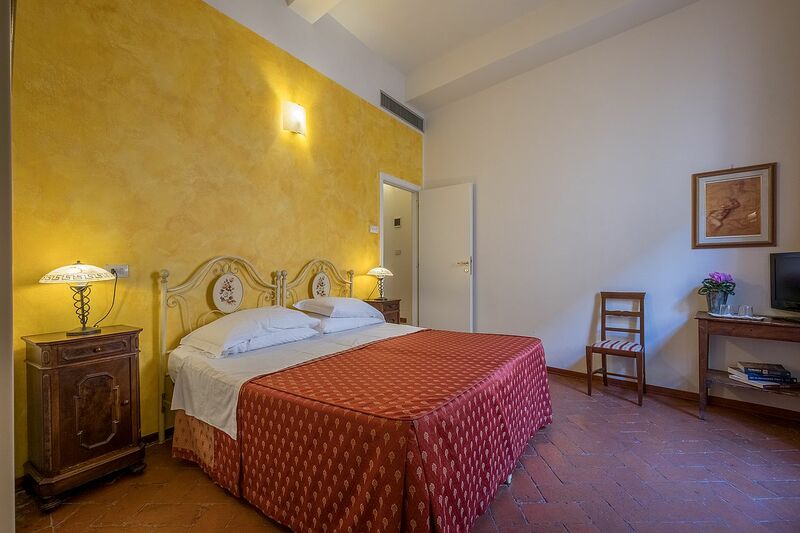 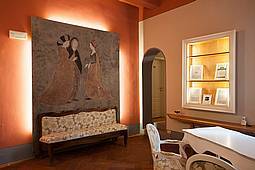 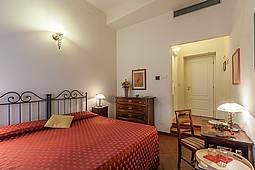 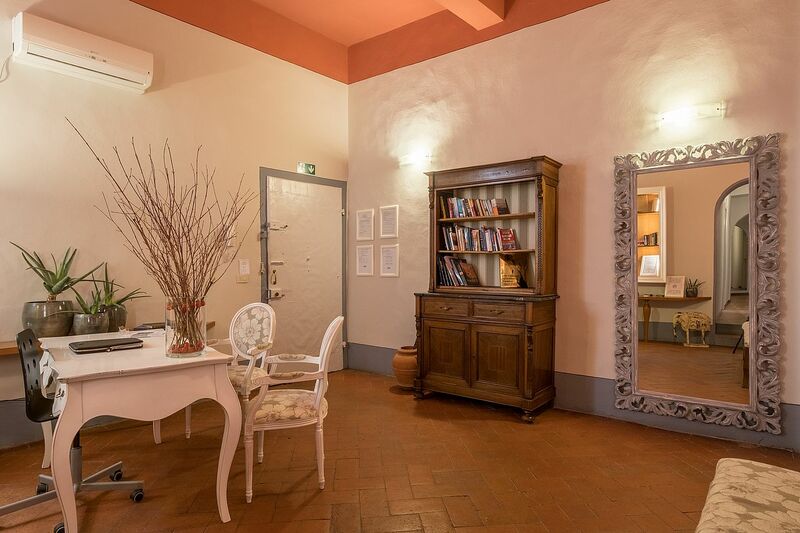 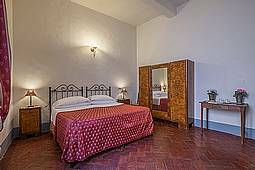 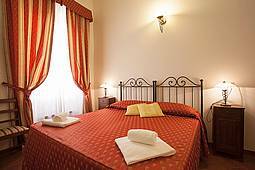 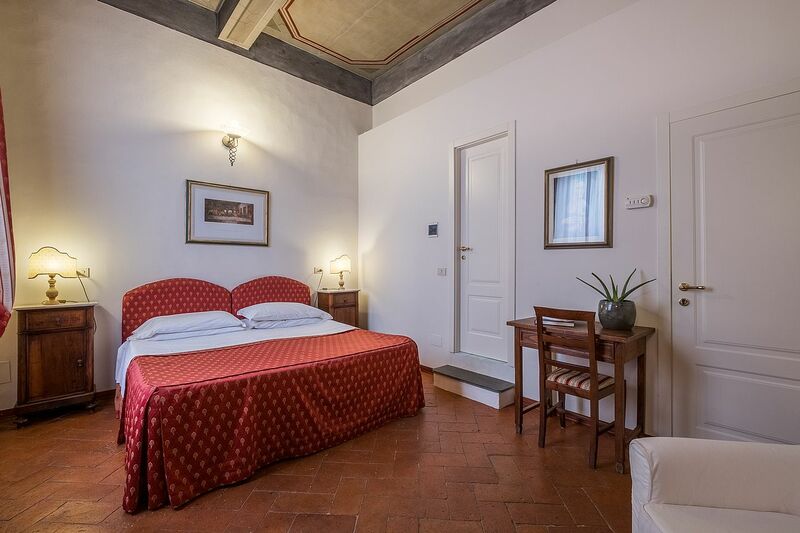 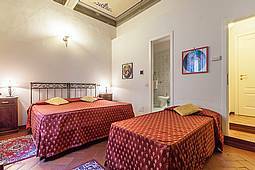 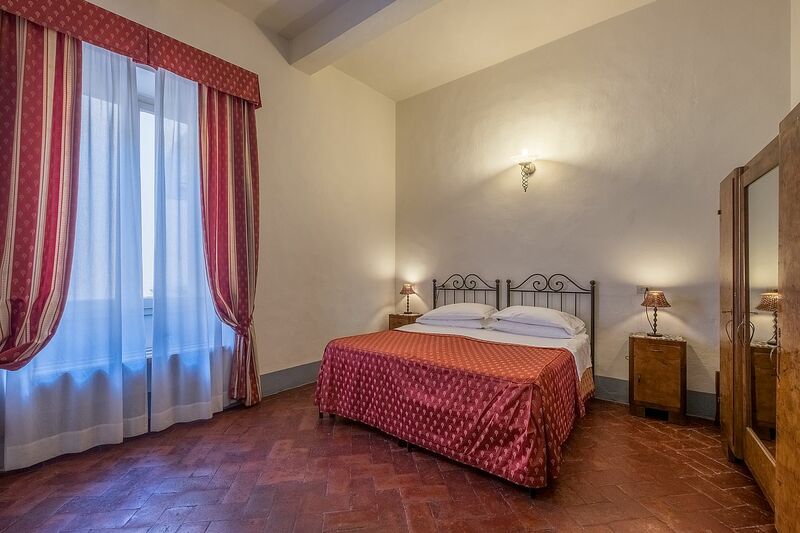 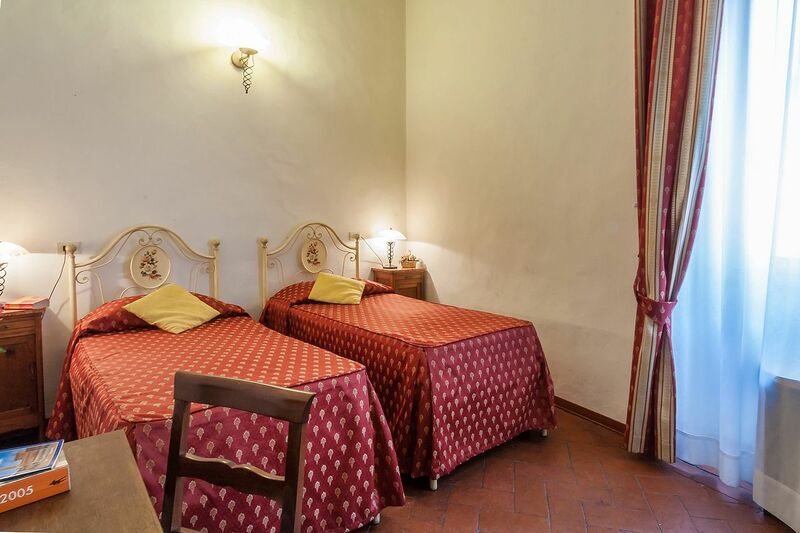 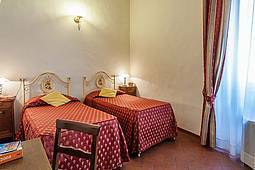 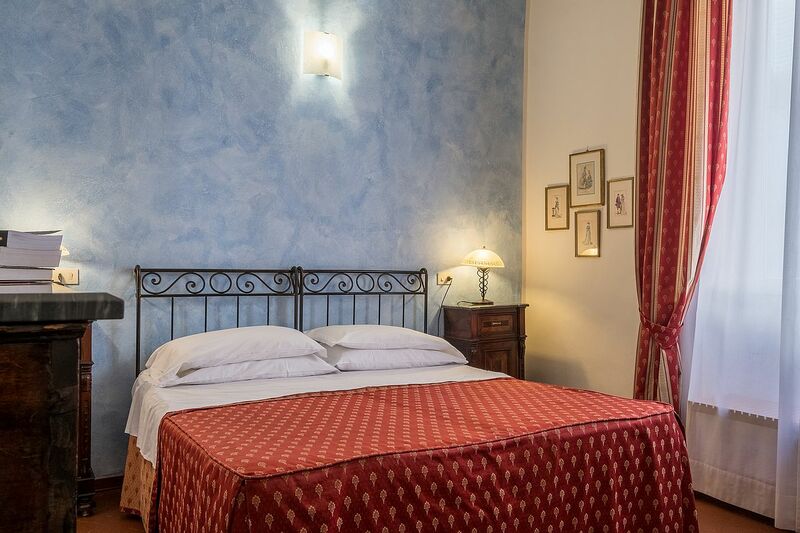 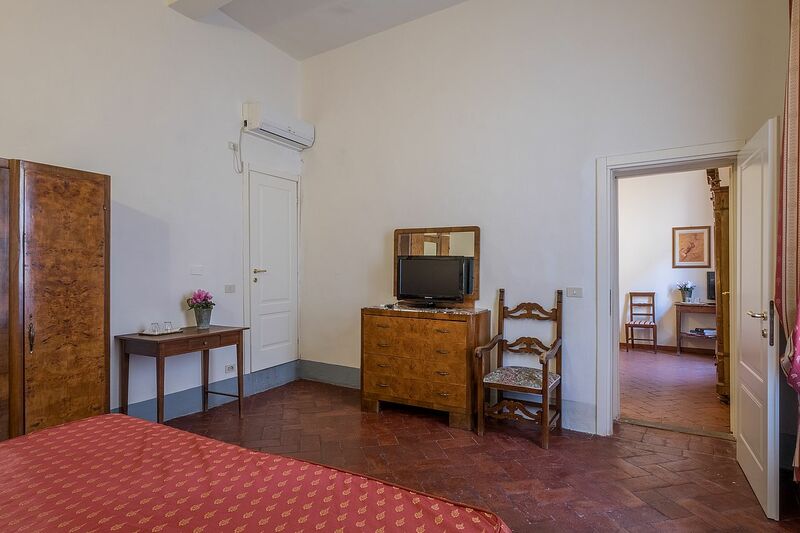 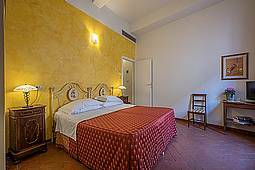 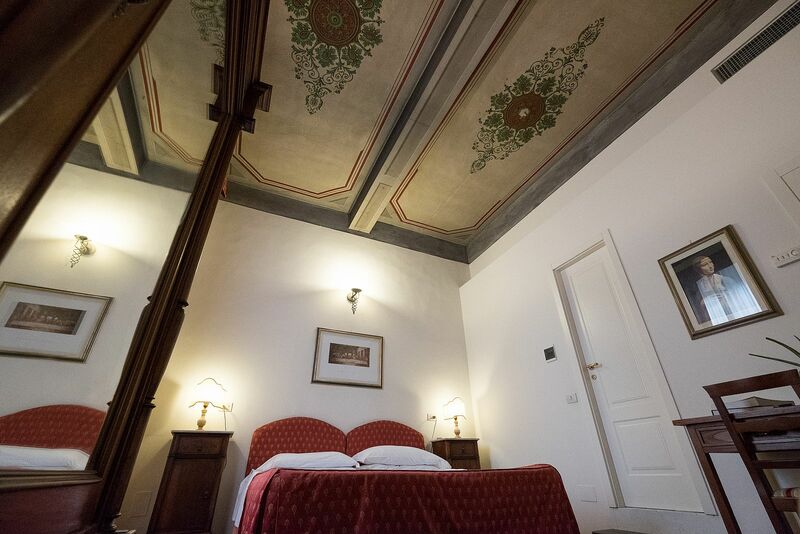 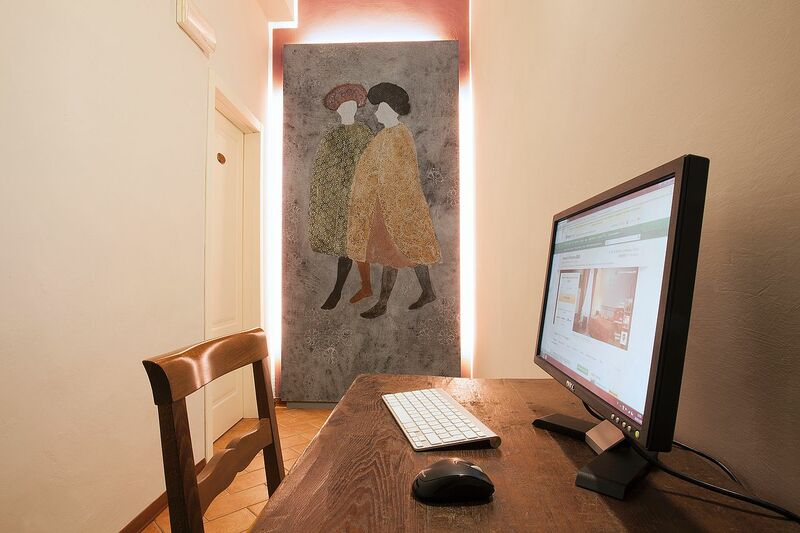 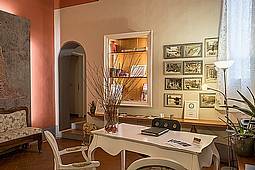 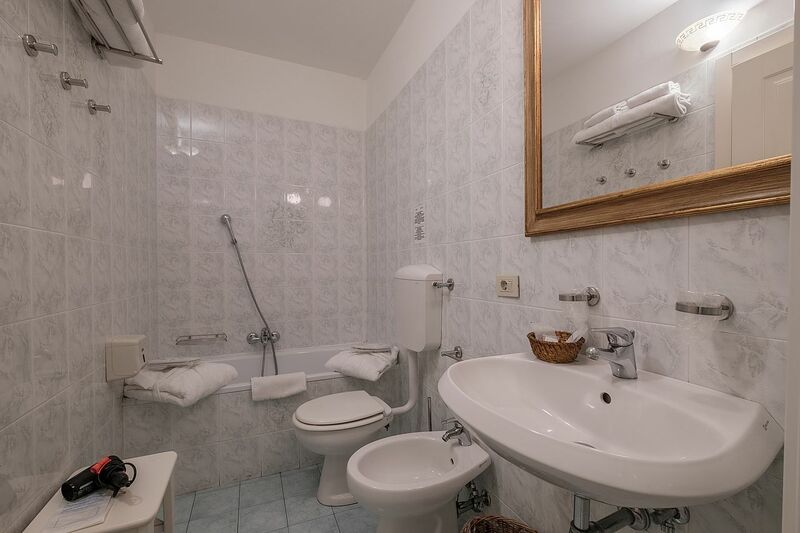 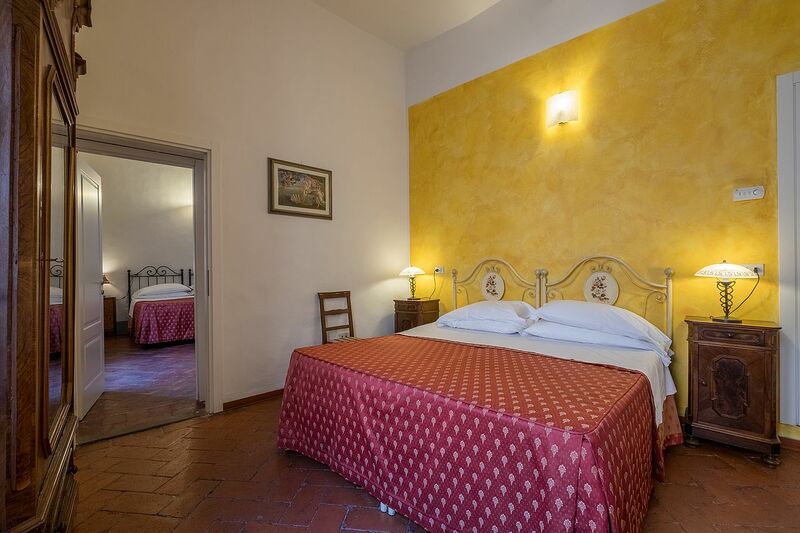 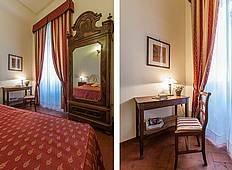 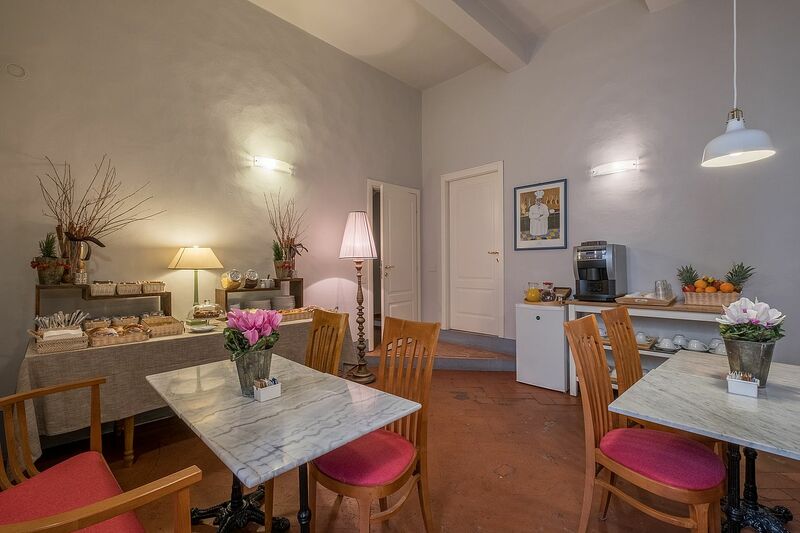 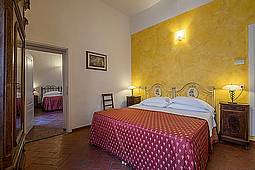 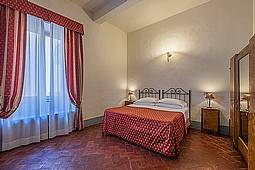 The rooms are cozy and bright, ideal for those traveling for business or pleasure, and have been carefully renovated and furnished in old florentine style to maintain the original features of the old building. All our rooms are no-smooking, silent and quite with bathroom, shower and hairdryer, air conditioning 24 hours or heating, mini fridge, safety deposit box in the room, Tv. Towles change every 3 days, bed linens change every 4 days, romm daily cleaning. Free Wi-Fi Internet connection cover all the rooms. Double standard room - Guests n. 2: a king matrimonial bed or on request 2 single beds. 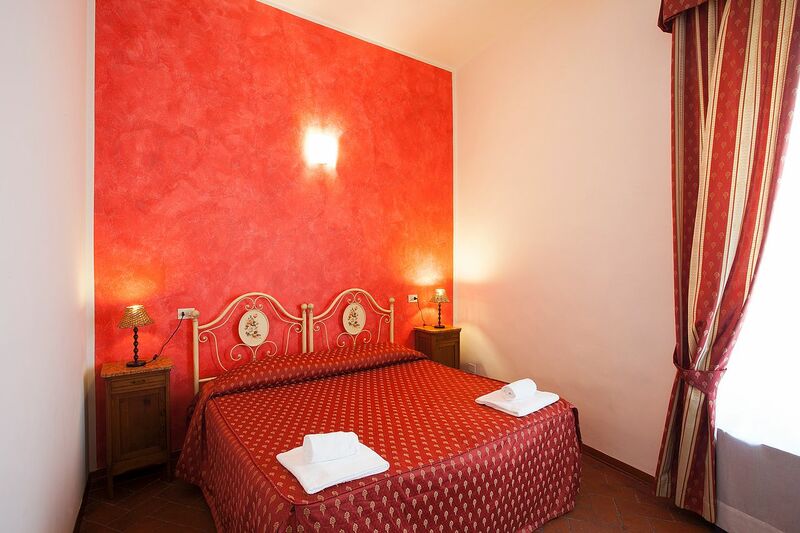 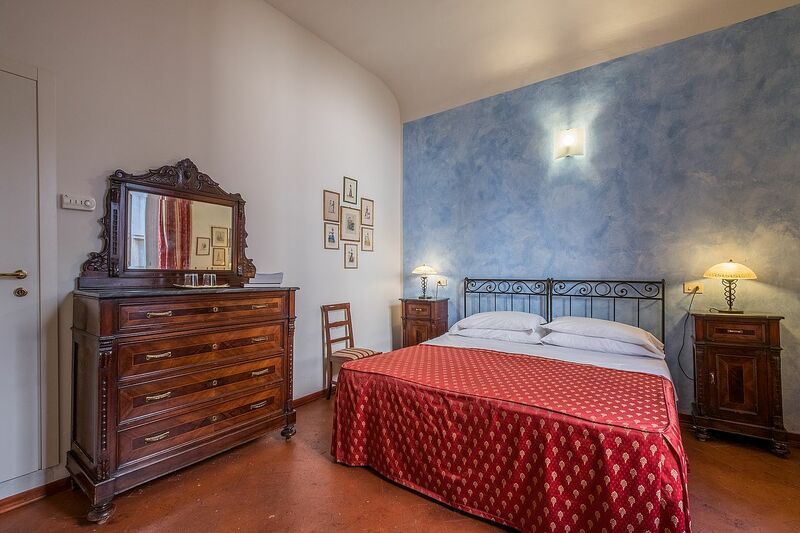 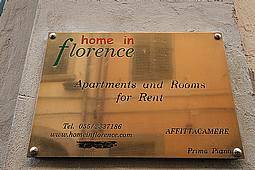 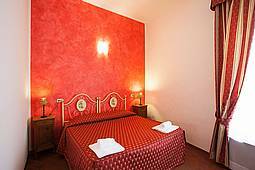 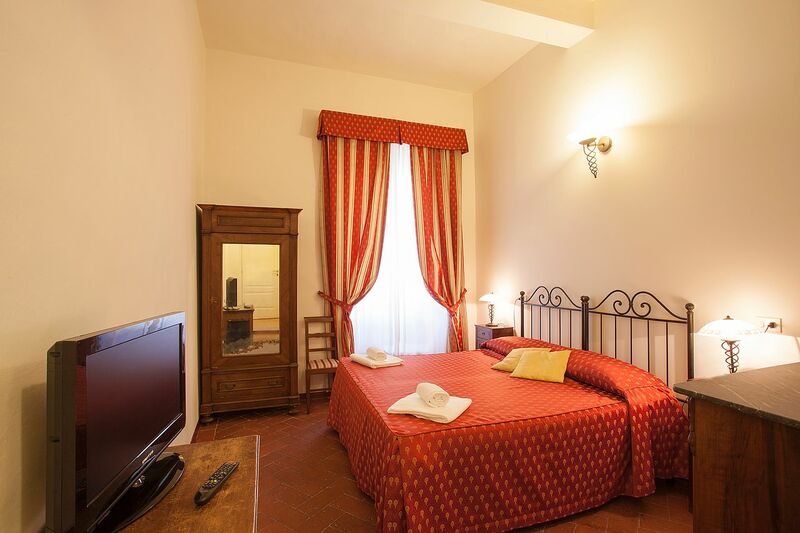 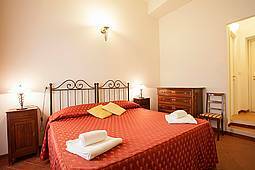 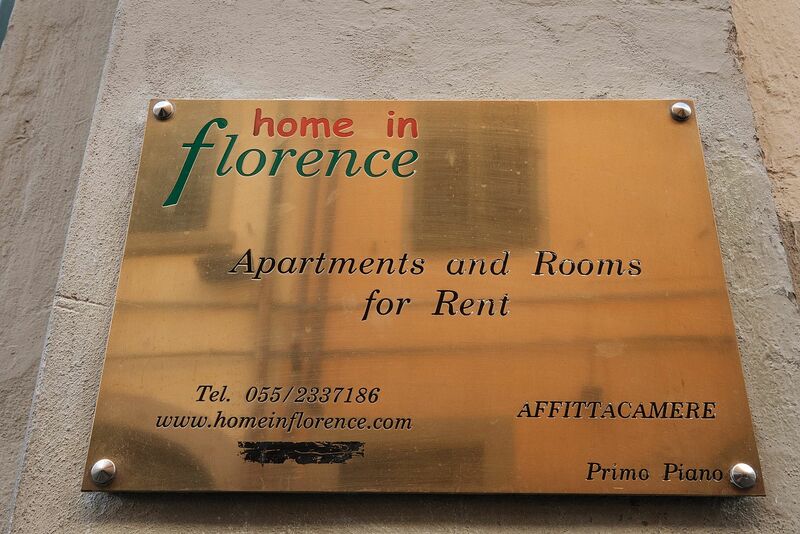 Triple room - Guests n. 3: a king matrimonial + 1 single bed or on request 3 single beds. 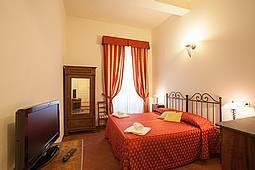 Quadruple Room - Two Double Beds or on request 1 Double and 2 Single Beds or 4 Single Beds.